You will Watch G.I. Joe: A Real American Hero Season 1 Episode 26 online for free episodes with HQ / high quality. Stream cartoons G.I. 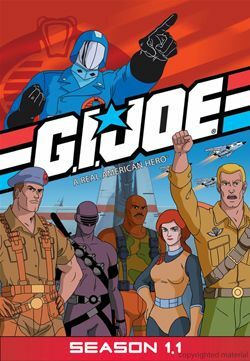 Joe: A Real American Hero Season 1 Episode 26 The Gamesmaster A twisted tycoon known as “The Gamesmaster” orders his automaton army to capture Joes and Cobra to his private island. Both sides must work together to battle him in his high stakes “game of life”…and death.